I love a good romantic mystery. In fact, like so many other keen readers, I love all types of books in various genres, including fiction and non-fiction. But I have to say my favourites are crime, murder mysteries, historical romance, and romantic suspense, because they all contain some kind of mystery. I’d argue that most books have some form of mystery weaved into the story somewhere. It’s not always solving a murder, or discovering some deep, dark family secret. It can be anything really; a discovery, a shocking or traumatic event, a broken love story? There has to be something to drive the plot so that other events can occur – like a budding romance. Even in strictly romantic fiction there is always a “reason” why the lead characters meet or are thrown together. That often involves solving a mystery, or working though some sort of problem so they can move forward. 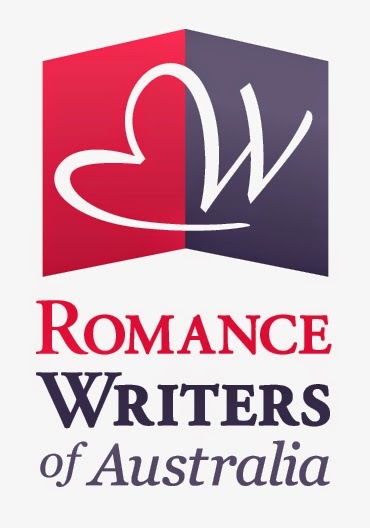 My dilemma as I attempt to write my first mysterious romance novel – fearfully stepping out of my comfort zone of writing “what I know,” which is crime – is staying on track with the mystery and not letting the romance between my main characters run away with the story. I have an issue with balancing all the different aspects of the book as the romance tends to want to race ahead of everything else. 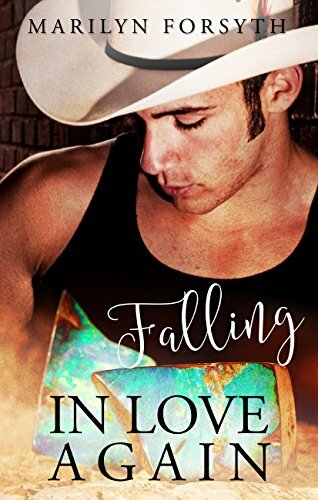 I’ve been told that this type of book has to be led by the said “mystery” and events surrounding it, and that the romance should be secondary. Logically, I can understand this, but sometimes my mind has other ideas. I also love mystery romance novels that have an element of suspense as well as a ghostly presence (especially historical novels) involved in the story. Yet I worry whether this is believable to some readers? 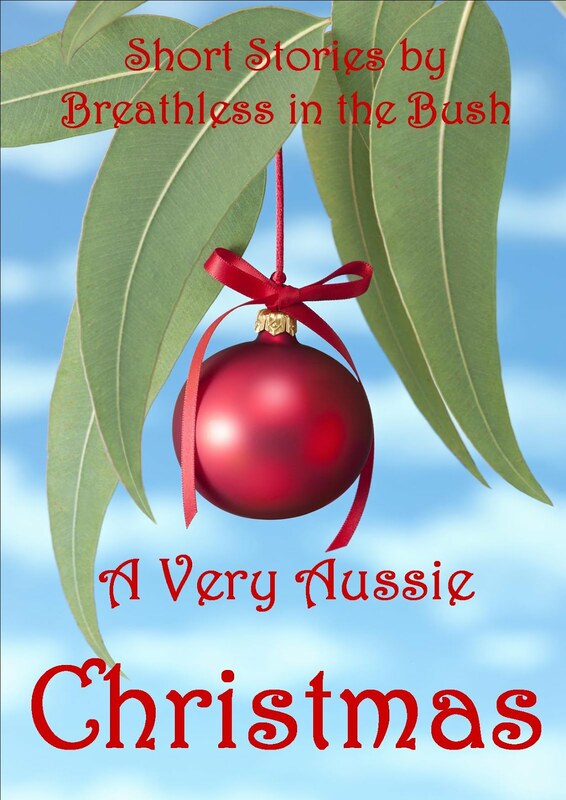 The setting I have chosen for my “attempt at a mystery romance,” is an old country farm house in rural New South Wales. It has been in the one family for generations and of course something terrible happened there years ago. 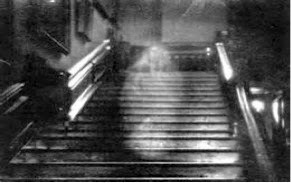 So it’s probable that there could be a few cranky spirits hanging around the place, isn’t it? Do readers like that? I suppose it comes down to whether an individual believes in that kind of thing or not? So my question is: mystery, suspense, romance--what is more important? Does it have to be a combination of all of the above? Are you limiting your audience by making it a bit spooky? I love to love...doing what makes me happy. 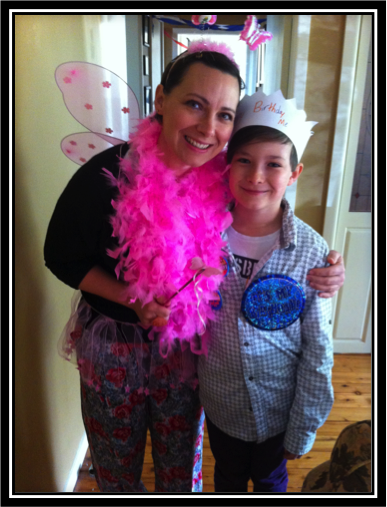 I love to laugh...at and with my children because they can be very funny. I love to learn...anything to do with writing. 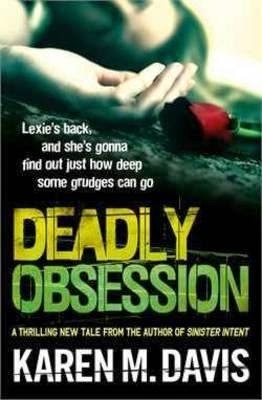 You can find Karen's latest release, Deadly Obsession, at most large retailers, book stores, and online. This week we interview Catherine Lee, self-published author of Dark Heart, a race-against-time thriller, and an exploration of cellular memory - can transplanted organs bring with them the memories of the donor? Marilyn: Thanks for joining us, Catherine. Why did you decide to take the self-publishing route with your debut novel? Catherine: I sent Dark Heart to an agent because I wanted to try traditional publishing. A rejection letter is a rite of passage and I wanted mine. It took five months before I finally got my rejection letter. The way I saw it, I could stick with that process and wait years to see my book in print, or I could do it myself in days. I wanted this book out in the world so I could move onto the next one. For me it was no contest. 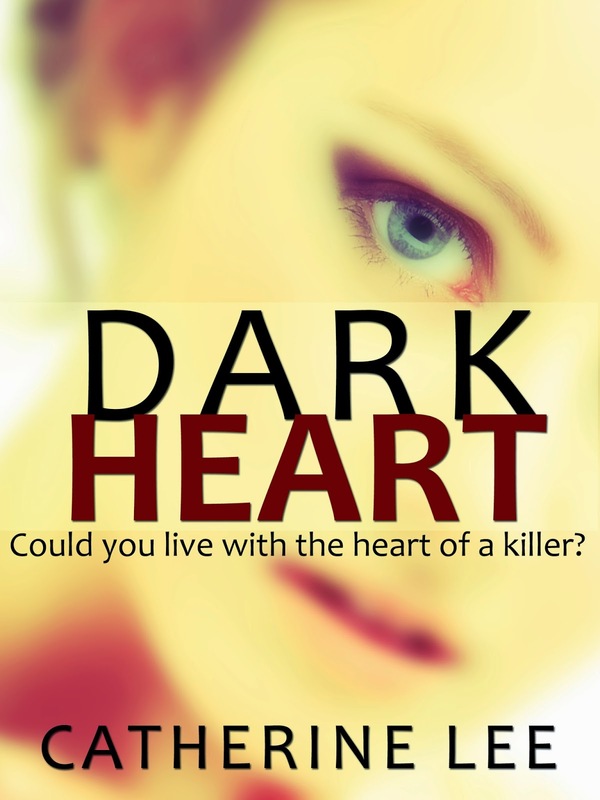 Marilyn: How long did it take you to get Dark Heart to market? Catherine: Self-publishing means you control everything yourself, so once you’ve had your manuscript professionally edited, you need to have your file in a format Amazon (or wherever you’re uploading it) will accept. It’s not hard: there are plenty who’ve done it and posted instructions on their blog. There are also programs that do it for you e.g. Scrivener (highly recommended). Next, get your cover design. To maintain a professional look, find a graphic artist and go through the design process. Once you have those two things ready, the actual process of putting your finished product up for sale only takes a day or so. Catherine: By far the biggest investment is editing. For Dark Heart, I had a professional manuscript assessment done. This, together with feedback from fellow writers, suggested my manuscript was in good shape structurally. I finished with a copy edit by a professional. The other upfront cost is cover design. Mine uses a stock photo, which the designer changed slightly using blurring and angles, with text over the top. It’s simple, but effective, and was cheap. 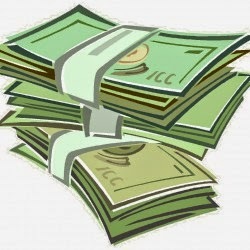 Depending on the design, you can pay from $25 up into the hundreds. Apparently romance covers are the easiest and cheapest to produce. I’ll be using the same editor for both structural and copy edits for my next book, Dark Past, and expect editing costs to be around $1500. From what I’ve read, anywhere between $1000 and $2000 is what you should expect to pay for good, professional editing services. Marilyn: Thanks, Catherine. But before you go, can you finish off these sentences? I love to love...Getting caught up in the world I’ve imagined for my characters. I love to laugh...With friends. They’re essential to well-being, and I’m glad I have a great bunch of friends. I love to learn...Things I never thought I needed to know. 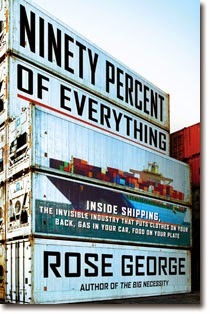 For instance, from Ninety Percent of Everything by Rose George, I’ve just learned that more than 2 ships are lost at sea every week, yet we don’t hear about it. I find that amazing. Do you have any questions for Catherine? Ask away! 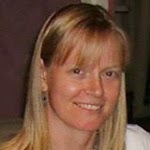 In Part Two of this interview, Catherine talks about marketing your self-published novel. Stay tuned. Dark Heart is available via Amazon. Fraser Grant was a kidnapper, a vile, murdering sociopath. Now he’s dead. Murdered in his own home, the women of Sydney can breathe easy again. All but one. His final victim is still missing — chained up, running out of time, and awaiting a captor who will never return. Detective Sergeant Charlie Cooper is desperate to find the missing woman alive. On the verge of quitting Homicide after a decade chasing the brutal killer, this is his last chance to atone for all the victims he failed. After a life-saving heart transplant, Eva Matthews just wants things to get back to normal. But when she learns she has the heart of the serial killer, will nothing stop the nightmares that plague her? “Write what you know.” I must have heard this statement a hundred times over the years at writers conventions and in ‘how to write’ books. I assumed I understood the meaning of it; I have a Bachelor of Health Science and studied medieval art history, so I should write about science or history or historical science. (Don’t laugh! I’ve actually amalgamated the two into a medieval medical romance, Porphyria’s Lover, with spectacular results!) 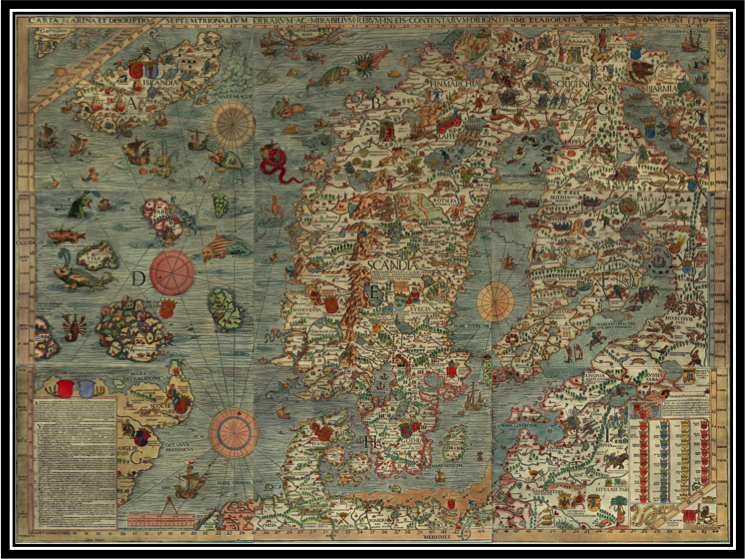 While writing ‘what I know’ of science and history has been enlightening and even quite fun, I’ve recently come to realize that there is more to the story (or statement) than meets the eye. “Write what you know,” is more than a sweeping coverage of career choice. 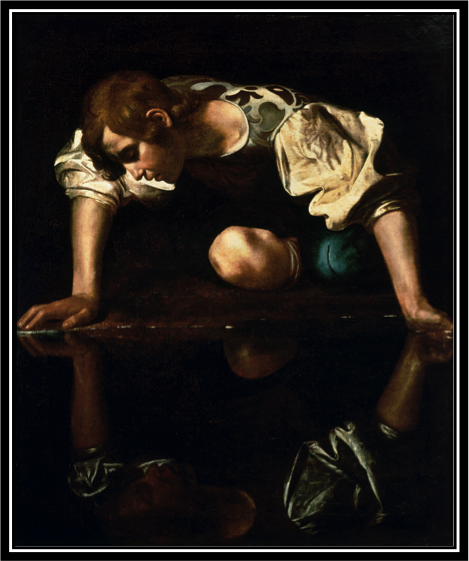 When I dug deeper I realized it’s also about what I know about myself. Have you ever found yourself writing a flat character because you just can’t get into his/her headspace? I have. I struggled for months to make the heroine of my latest medieval romance multi-dimensional but she always fell flat until late one night after yet another scrapped revision, I decided to apply a bit of my ‘history’ to her…just for fun, because nothing else seemed to be working. I applied my feelings to her character. How would I feel if I was her, better yet—how did I feel when a similar event happened to me? I discovered particular angles of this character that I hadn’t before considered. My character and my story blossomed with the added depth created from what I knew about myself! It made me understand my fictional character (and my real self) in new and enlightening ways. How about you? How have you applied what you know about yourself to your writing? How has this affected your writing for the good or the bad? Love to love, Love to laugh, Love to learn! I love loving. Period. Full stop. It’s why I’m a romance writer. I love laughing at myself. It reminds me that life doesn’t have to be so serious. I love learning how to shape multi-dimensional characters! Orson Scott Card in the Writer’s Digest series Elements of Fiction: Characters & Viewpoints makes learning about character shaping easy. Hello everyone, Miranda here. I’ll be popping into Breathless in the Bush every now and then to talk about books, books, and more books. 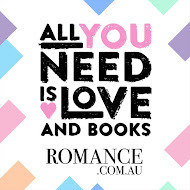 What blissful indulgence, to catch up on some of my recent romantic reads. I can’t think of a nicer thing. So ... what book did I love to love this month? I needed a comfort book while I had yucky medical tests (you know, those yearly ones we all have to have). 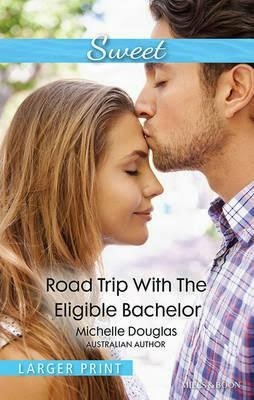 ROAD TRIP WITH THE ELIGIBLE BACHELOR by Michelle Douglas was perfect! Single mum Quinn Laverty and her two young boys are on the road from Perth to Sydney, relocating in a high-risk and fairly scary move. A plane strike grounds all Australian flights, and politician-in-the-making Aiden Fairhall hitches a lift with Quinn and the boys in an epic road trip across the Nullabor Plain. Just. So. Fabulous. Instead of sitting in medical rooms stressing, I enjoyed the beaches, the beautiful scenery along the road, and the tender romance. Thanks Michelle, you made me feel so much better. Who else loves sweet romance? What are your faves? Well... I laughed at me... I am such a scaredy-cat when it comes to thrillers and romantic suspense, but I was a big, brave girl and plunged into Karen M. Davis’s latest release DEADLY OBSESSION, a gritty murder mystery. I’m so glad I did; welcome back Detective Lexie Rogers! Lexie has the unhappy knack of being followed by psychos. Everything becomes personal, coming back full circle to deep grudges (unhinged, whack-job deep grudges) against Lexie and her family, her friends, you name it. I couldn't put the book down. I needed to find out who the villain was - but guessed wrong, as usual (ha!). Good job, Karen, a compelling read. 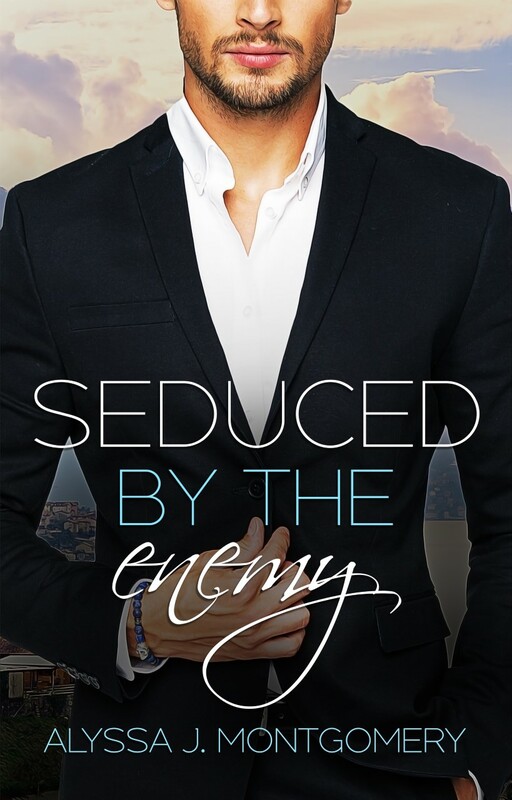 Anyone else get the jitters when reading romantic suspense, or is it just me? What did I love to learn? Like so many romance readers, I read my first Georgette Heyer (Bath Tangle) when I was about fifteen. I loved her sparkling dialogue and charming, oldy-worldy romances. I still do. 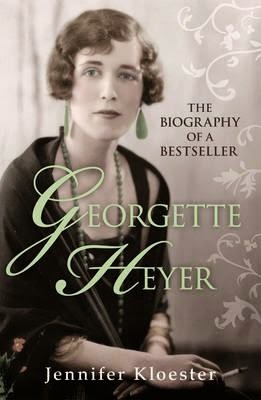 If you’re a like-minded Heyer fan, don’t miss the magnificent GEORGETTE HEYER: The Biography of a Bestseller by Jennifer Kloester. I can honestly say this is the best biography I’ve ever read. Jennifer had personal access to Heyer’s private papers and such, and her thorough research has produced a fascinating read. It was wonderful to learn more about the Georgette we all adore. You’ll love it. It sent me straight back to the shelves to read one of her crime books, Envious Casca (and no, I didn’t pick the villain), and the swashbuckling romance Beauvallet. Big happy sigh. What was your first Georgette Heyer? Till next time, book lovers!